Life has its way of teaching you a lot about yourself. The decisions you make can turn your existence meaningful or disconnected. But whichever direction you end up in, the drive to make it better lies again, in your hands. I have worked in a hospital setting for 26 years. My personality has always been drawn to providing a helping hand to those who are in need. The decision to become a nurse became the next step as a second career, and it has been eight years since I attended the hard earned pinning ceremony. I worked as a bedside nurse for 4 years, moved to case management for 3 years, and 9 months ago, I became a nurse care coordinator, working from home. The current job I'm in right now was more of a long term goal that came a little too early. But I did it for the money. And let me tell you, if you have to change your job or do something only because of the money. DON'T. The increase in salary did blind my decision, knowing that I don't like the nature of the job. I call it - nurse telemarketing. I was assigned patients who I need to reach out to and do "care coordination" according to company guidelines. Most of the people I call don't even know that the program exist. I have to make this long spill about the "program" hoping that they will participate and let me assist them in disease management. From there, I can coordinate their doctor's visits by making sure that they have a follow up appointment after an ER visit, make their next doctor's appointment if they missed the previous ones, refer to a social worker for hardships with meds and transportation, educate about their disease....and the list goes on. It's not a bad job. But, it's not the right fit for me. My problem was after a little while, I became isolated form physical interactions with other people. I do get the phone interaction. As a matter of fact, I have had great phone conversations with a few, Some of them even made an impact in my life. But for the most part, reaching out to people not knowing what I’m up against can be draining sometimes. People don't want to be bothered! I don't like getting calls from people I don't know, or a sales call. What made me think that I would enjoy this job knowing that I will be doing that thing that I don't like! I did it for the money. In addition, the idea of working from home and all its glory added to the excitement of it all. But all good things can come to an end. The novelty of working in my pajamas 5 days a week became old very quickly. I found myself with no drive to even shower sometimes. That's ridiculous! You know you've been working from home too long when your husband tells you, "Wow, it's nice to see you again dressed nice!” And mind you, I was wearing jeans and t -shirt that time. Another thing is I cannot separate work from personal life. There's no distinction. My work office is the next room from our bedroom and closing the office door is not doing the magic trick either. It's not even the physical manifestation of the job that's affecting me. It's the fact that my home life and work life exists in one place. I can't leave work at work. I can't clock out, and leave the hell out of there. I. Live, With, My, Work. So, what have I done about it? I made the decision to give up this "dream job" and go back to bedside nursing. I know, for some, you might be thinking that this is the biggest mistake that I will ever do in my life. I don't know. I don't have an answer for that. All I know is,,,. I'm not happy. I feel disabled, disconnected, unfulfilled. I'm missing time with my husband now that I'm doing five days a week. It's different. Work is always there and I cannot enjoy time with my husband and daughter. Some might say that my reasons don't even count because they are so childish,,,, not spending enough time with husband? If it is, then let it be. All I know is what's important for me. Time. I miss the days when we can spend days together before we go back to work. 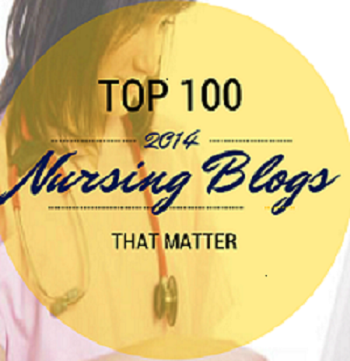 Working on the nursing floor can be physically and emotionally draining. I know this. But at least, I know I'm alive and can still do for others and in turn provide myself with the satisfaction of knowing that I exist. I would like to thank my husband of 19 years, for always listening and supporting me with everything. I remembered him asking me one night if I was Ok. I guess he can tell that something is bothering me. All I did was start crying. Then he said, "I know you're not happy. Go back to the floors. You always seem to be full of life when you worked on the floors". The only thing I can say was, "We're going to lose a lot of money". He said, "It's OK. We'll still work and bring home paychecks. All I want is for you to be happy. We'll make it". Well! This post is really nice and informative. 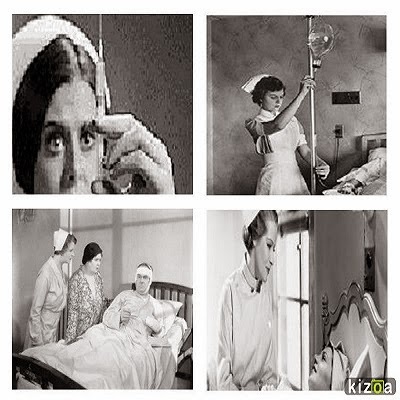 I have a site about nursing profession. 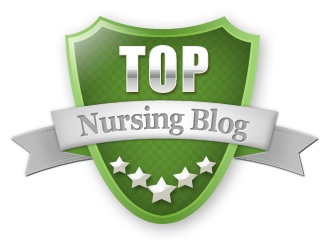 Working on the nursing floor can be physically or emotionally draining.This site nursing capstone project surely help you in nursing profession. We have almost analyzed better possible objects as mentioned above and these will generally help the students to produce more respective piece of the ideas said to be of more importance and guides. Shoulders on the medium scrubs were 1/3 the way down my upper arms and the neck opening followed. A free return and exchange of lab coats for women that fits great within a couple of days made me very happy. It is very difficult to manage the job with the home and it is very sad to know that you are giving up to your dreams job that you can get with australianwritings biz writing services which you got it with the very hard way. You should carry on your job and never give up. The problems come every day but you have to manage it. Regardless of whether you have Gchat, Skype, Slack, and other specialized apparatuses, there's as yet the bother of either requiring somebody's full focus or waiting for a reaction from them. In addition, Whiteboard Explainer Video, in case you're not utilizing a video talk apparatus, you could pass up a major opportunity for critical non-verbal correspondence. 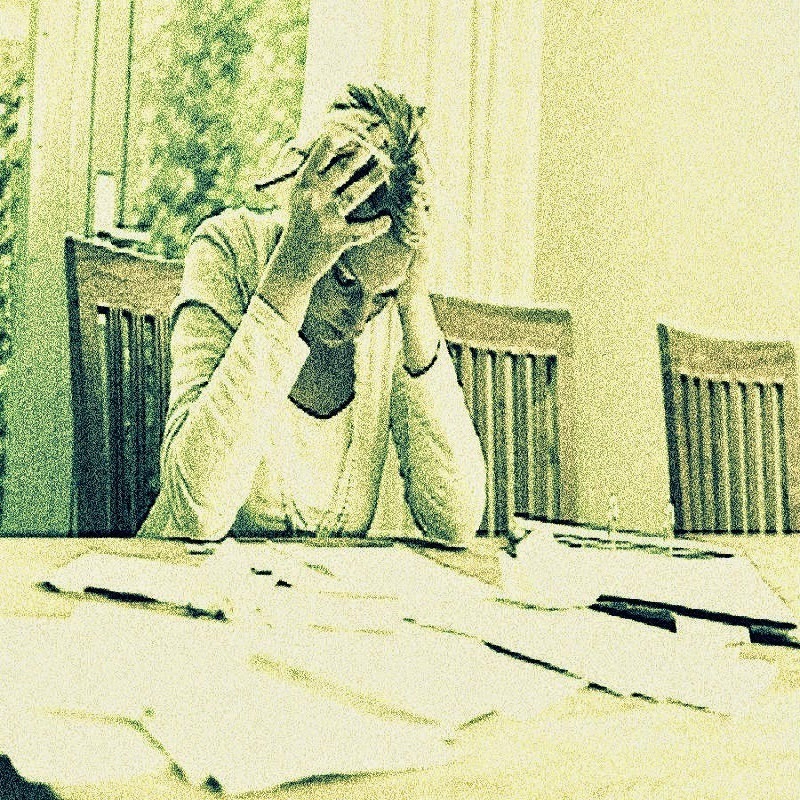 Work from home has advantages and disadvantages too. If you are house wife work from is best isea for you but efficiency of work from home is lesser than work in office. Bing rewards is also a type of work from home. You get bing rewards by searching on bing at anywhere. It's nice that you write about it, it's helpful. You can try to work as an assistant to a house call doctor. If you do that, you can free from being isolated from physical interactions with other people. You will get direct interaction with patients.